Patients who are dissatisfied with the size or shape of their nose can explore rhinoplasty options at our Victoria, TX practice. During this procedure, Dr. Brian Burns resculpts the nose by adding or removing bone and cartilage. 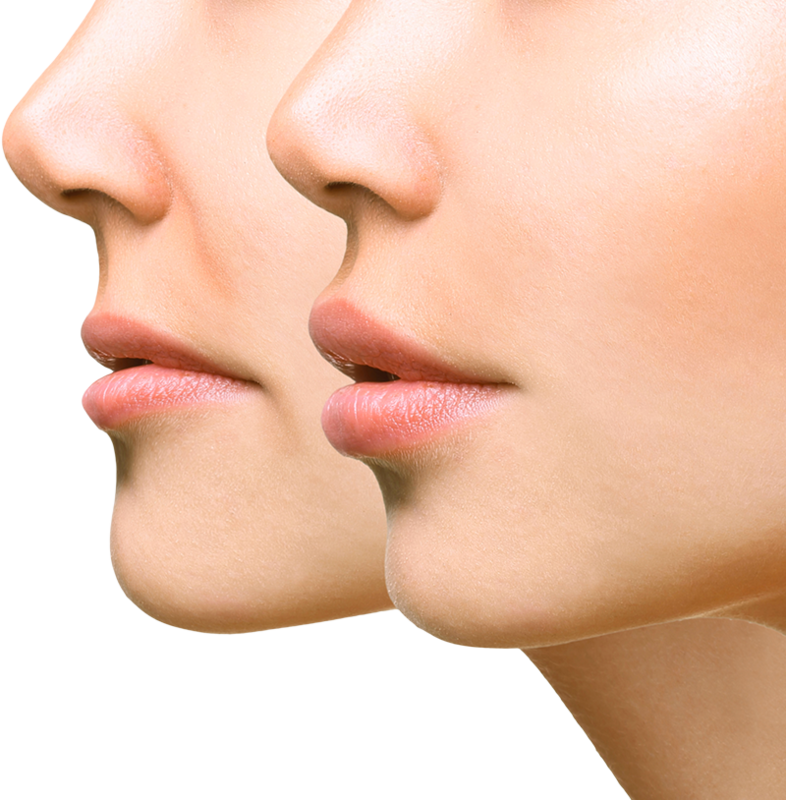 Do you ever wonder how many rhinoplasties are performed each year, or which age groups undergo the procedure most often? Here, our team answers these questions and explores rhinoplasty statistics so you can be well-informed about this cosmetic surgery option. In most cases, rhinoplasty is performed under general anesthesia or IV sedation. Once you are comfortable, your surgeon creates small incisions along the columella or inside the nostrils. This allows access to the underlying cartilage and bone. Next, your surgeon will add or remove tissue, based on your unique aesthetic preferences. Finally, the skin will be repositioned and sutured into place. According to the American Society of Plastic Surgeons, there were 17.5 million surgical and non-surgical cosmetic procedures performed in the United States in 2017. Rhinoplasty was the third most popular surgical procedure, just behind breast augmentation and liposuction. A total of 218,924 rhinoplasties were performed last year, down just two percent from the previous year. Cosmetic surgery has gained in popularity over the past several decades. But exactly who is choosing to undergo rhinoplasty? In the sections below, we will explore rhinoplasty statistics according to gender, age, and ethnicity. Of the 218,924 rhinoplasties performed in 2017, 166,531 of them were completed on female patients. This is, unsurprisingly, the majority. However, cosmetic surgery as a whole is becoming much more popular among men today, and rhinoplasties are no different. In 2017, 52,393 men had rhinoplasty performed. Rhinoplasty can be performed on healthy patients of all ages. However, surgeons typically only perform rhinoplasty on teens when reconstruction is necessary. 4 percent of all rhinoplasties were performed on patients between the ages of 13 and 19. 31 percent of all rhinoplasties were performed on patients between the ages of 20 and 29. 24 percent of all rhinoplasties were performed on patients between the ages of 30 and 39. 21 percent of all rhinoplasties were performed on patients between the ages of 40 and 54. 10 percent of all rhinoplasties were performed on patients aged 55 and over. If you are interested in learning more about rhinoplasty, schedule a consultation with Dr. Burns. He can help determine if this treatment is right for you and design a plan according to your specific goals. Contact us online anytime or call our office.